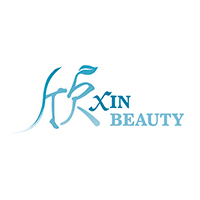 With a name derived from the Chinese character for happiness, Xin Beauty aims to please customers by returning their skin to its original untainted state using non-invasive procedures. To that end, the beauty salon offers an array of services including hair removal treatments, collagen facial treatments, and eye and neck lifting using natural skin care products and machine procedures. Xin Beauty is situated in three locations island-wide, namely Orchard Road, Tampines, and Bedok.